We are known for our Planner Heavy Duty, which finds application in automobile and engineering industry. 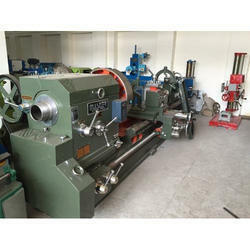 These machines are manufactured using tested components, so that long lasting performance can be attained. 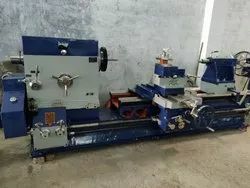 We are capable of offering these Planner Heavy Duty Machines in bulk quantities to meet the requirements of the clients.